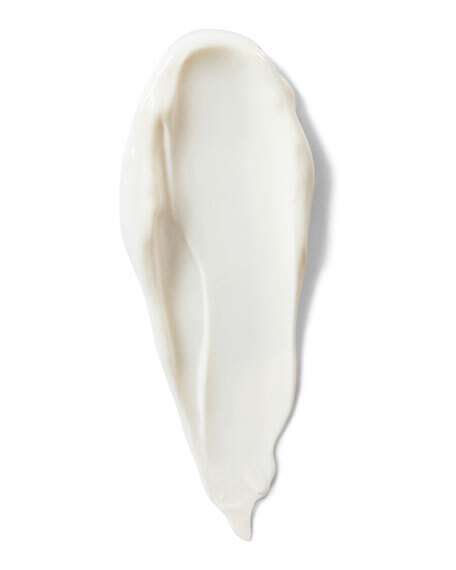 La Prairie Purifying Cream Cleanser, 6.8 oz. La PrairiePurifying Cream Cleanser, 6.8 oz. This water soluble, ultra-gentle facial cleanser is rich in natural emollients and designed to delicately purify the skin and remove makeup. Skin is left feeling soft, radiant and comfortable.